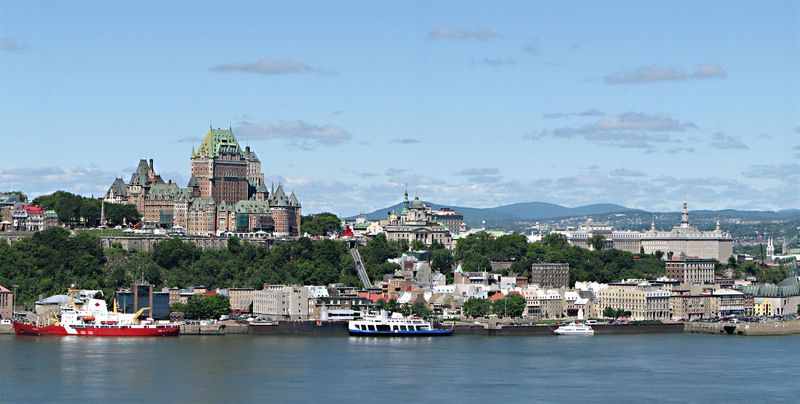 Quebec. View of the city. For 13 years now, the International Conference on Quantitative Evaluation of Systems (QEST) has been the leading forum on quantitative evaluation and verification of computer systems and networks, through stochastic models and measurements. This is an open call for papers related to the themes of the QEST conference series. Submission deadline is March 7, 2016.